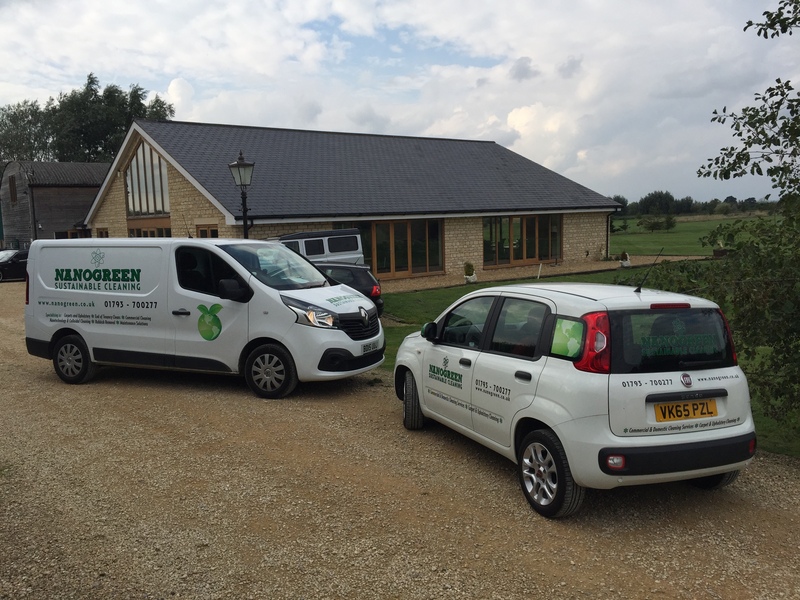 Working on the new training ground for Swindon Town FC. 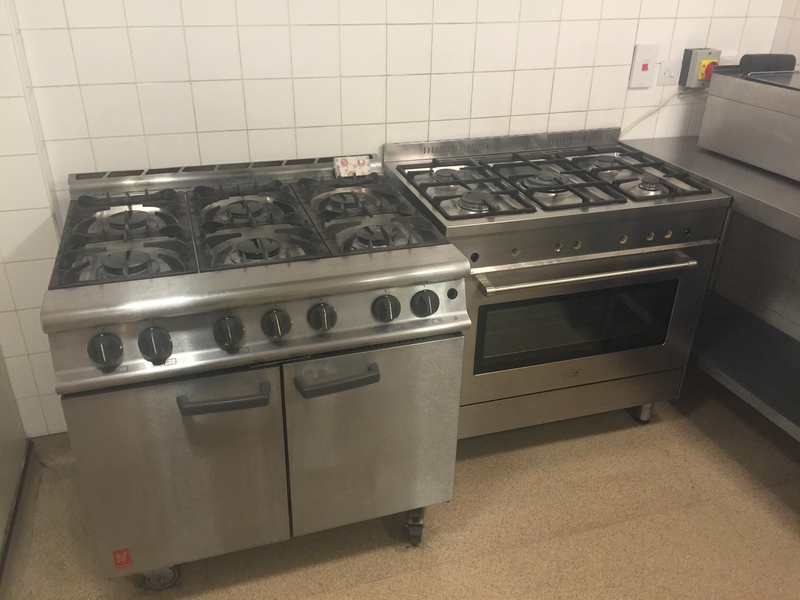 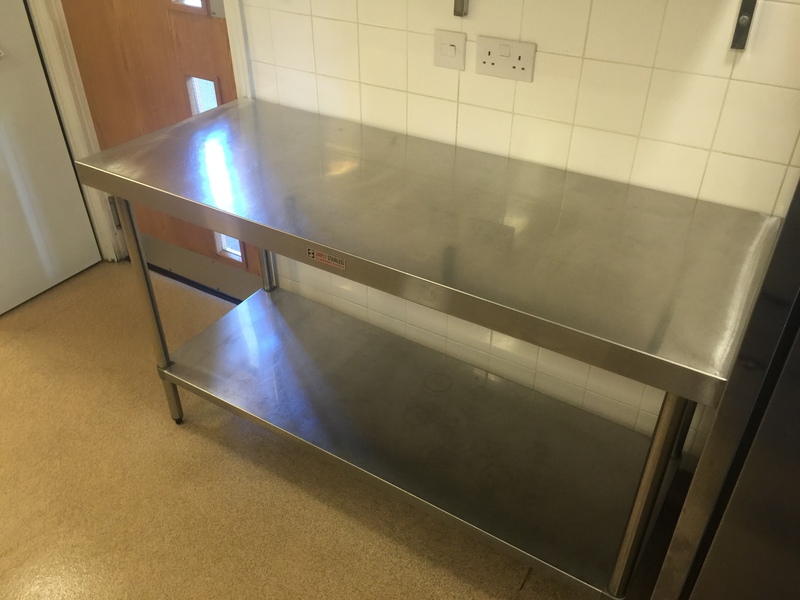 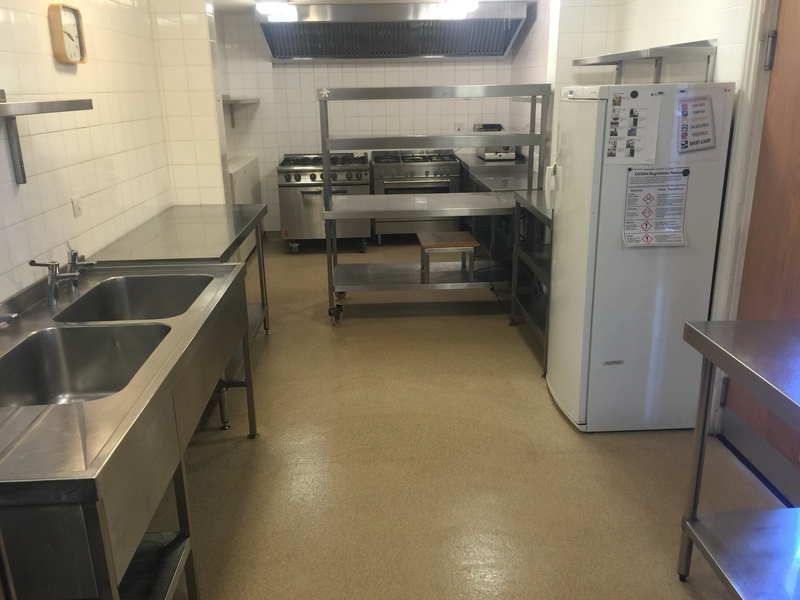 Full kitchen deep clean involved all stainless steel work, walls, floors, cookers and ovens. 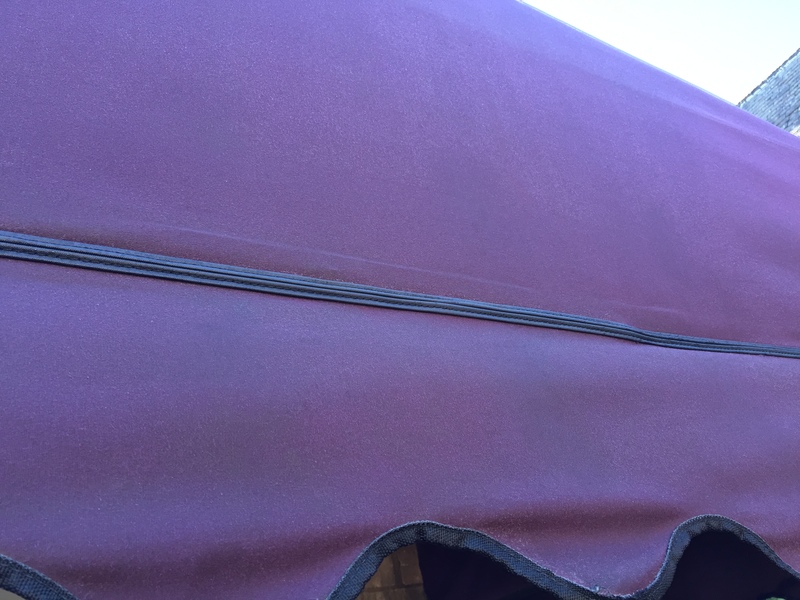 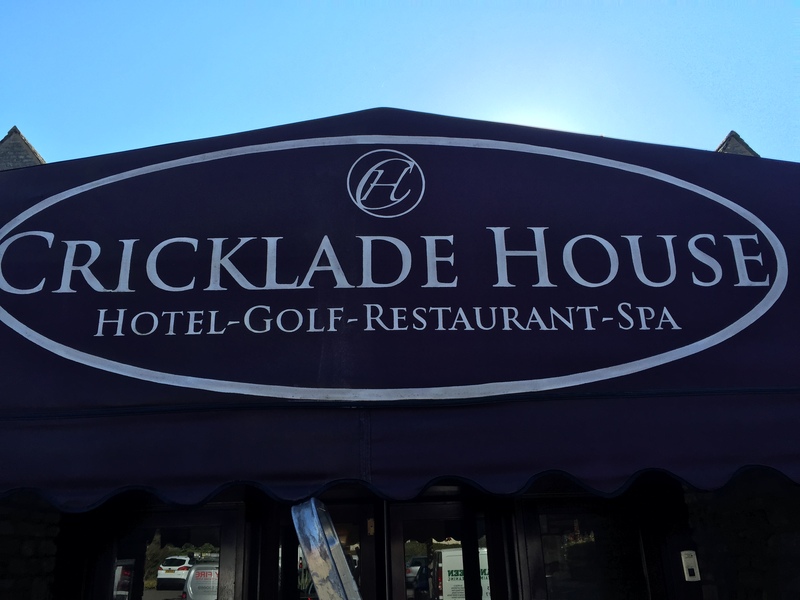 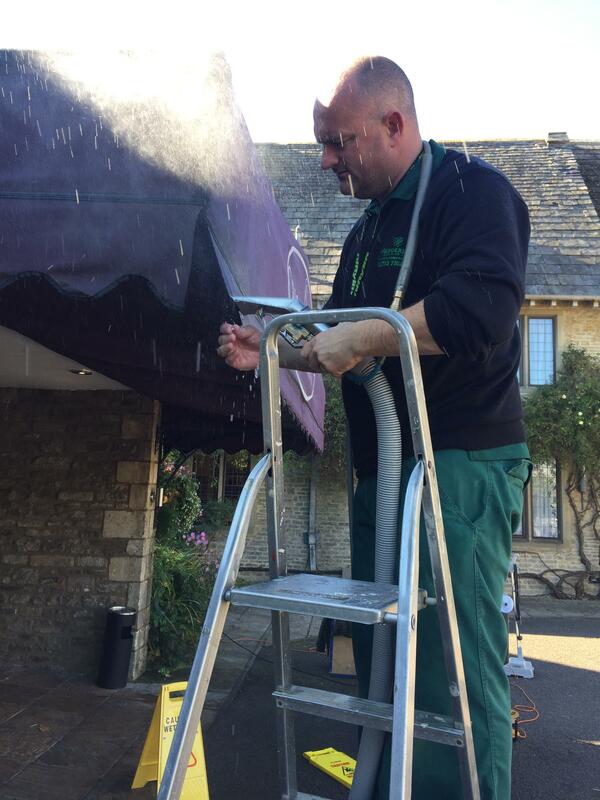 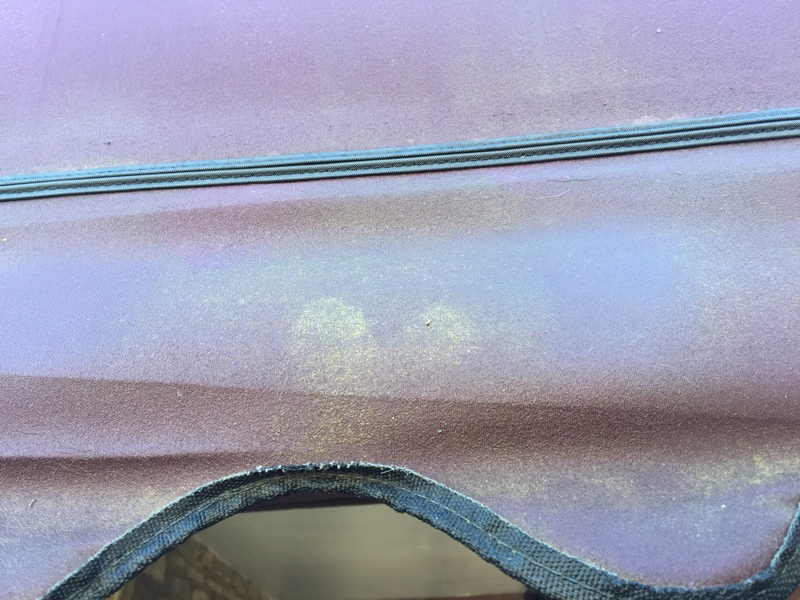 Canopy cleaning at the Cricklade House Club, a well weathered canopy that was in need of some Nanogreen care! 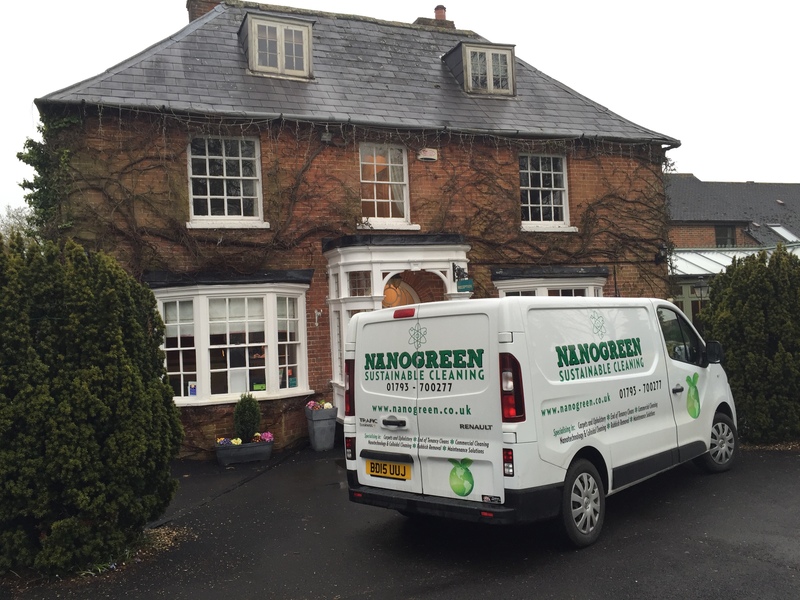 Carpet cleaning at the wonderful Marsh Farm Hotel in Royal Wootton Bassett.